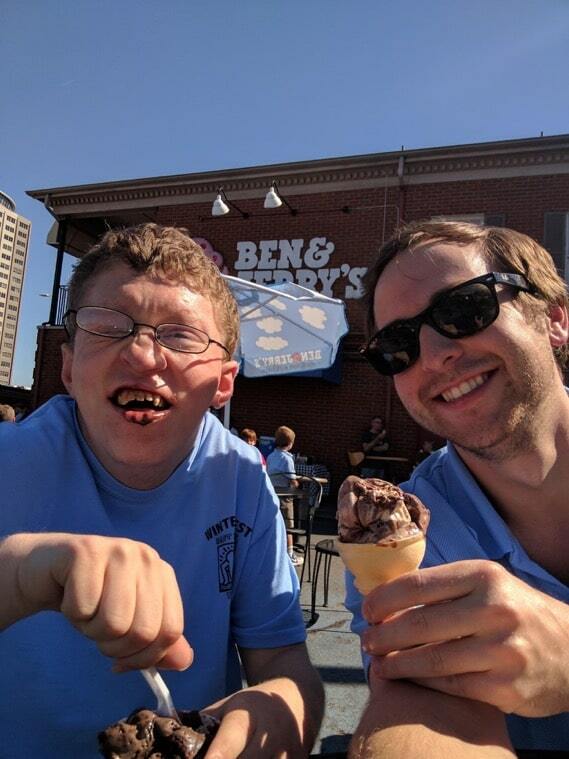 Daniel was one of the first participants in the Best Buddies Tennessee Jobs program in 2015, and listed his dream job in an office setting, with a focus on tech work. 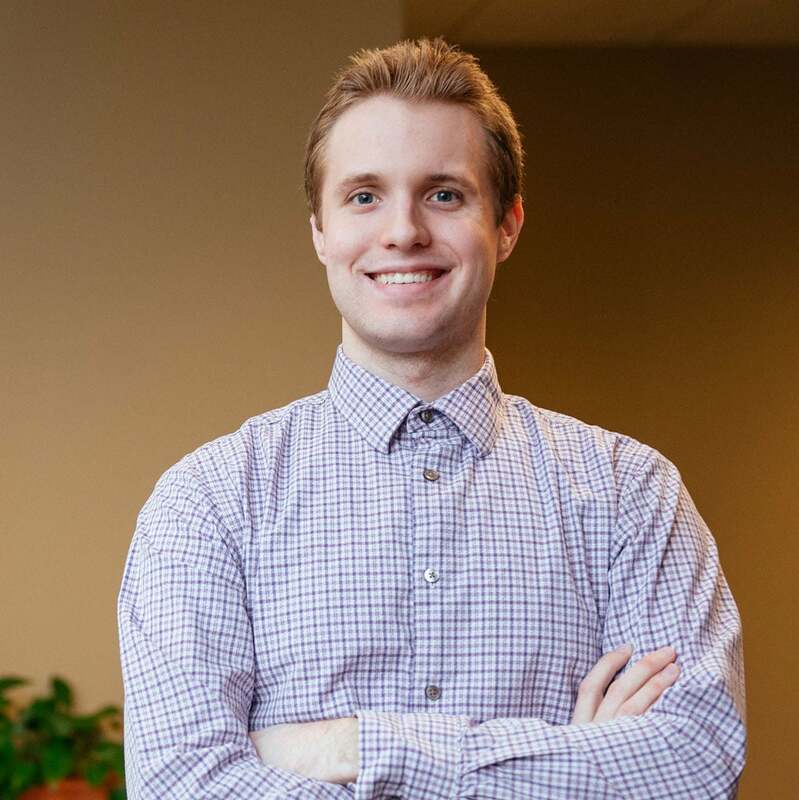 After several interviews, he found a full-time position at Verus Healthcare as a medical equipment technician. Carolyn and Haley’s friendship is unique in more ways than just its beginnings as a natural friendship. The two have a bond that is absolutely beautiful to watch, attending concerts and sporting events together, and having girl’s nights and sleepovers regularly. 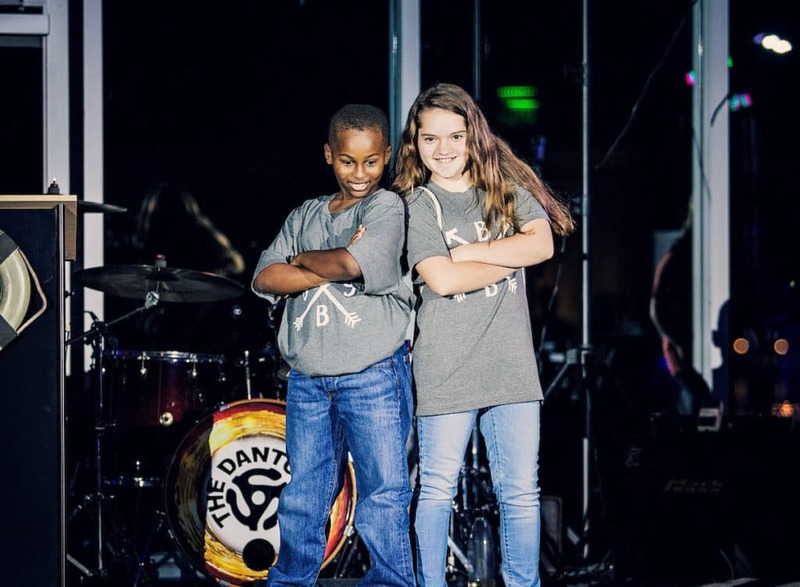 Anneliese’s primary hope for Matt was to experience true friendship and love, so when she found Best Buddies online, it seemed like the perfect fit. 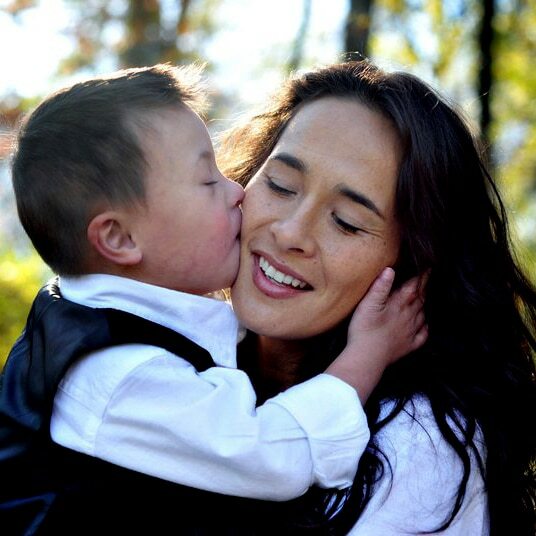 But there was just one problem: Best Buddies didn’t have programs in Tennessee. 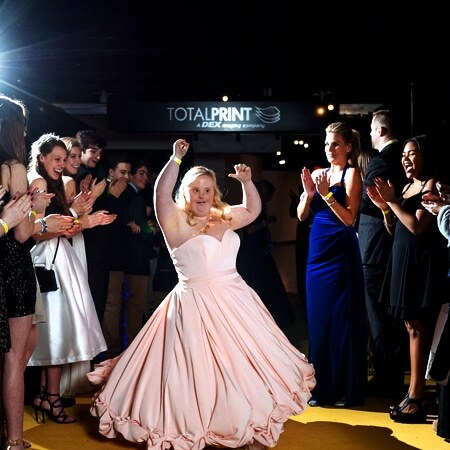 Team Construction’s Best Buddies Prom presented by McNutt Pediatric Dentistry and The Charley Foundation was a night where the magic reigned supreme and the dance floor stayed packed with beaming faces. 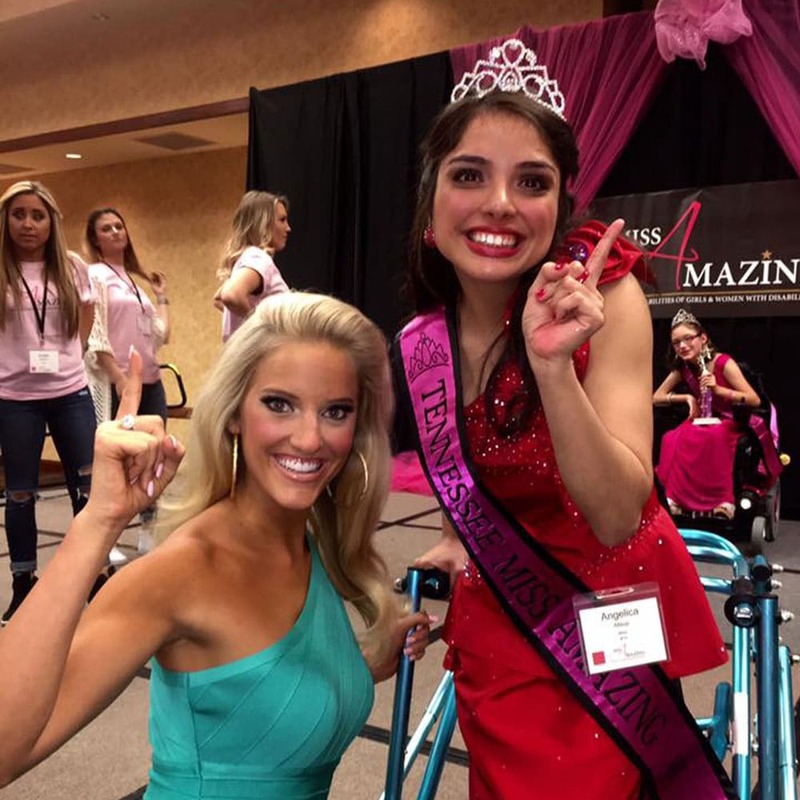 2,000 Best Buddies participants came together for an evening that did not disappoint. 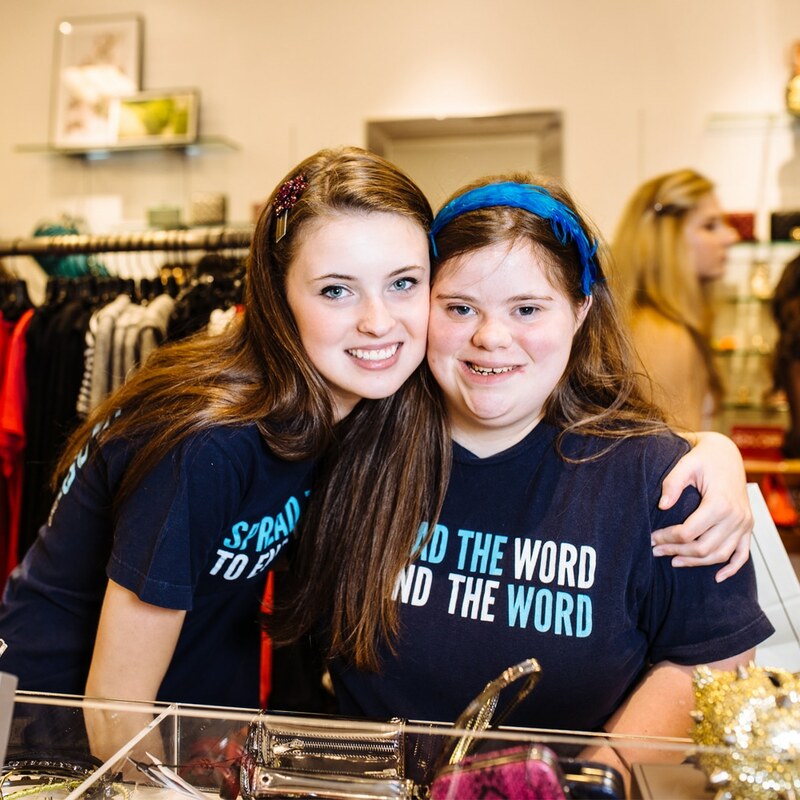 Livi Aldrich has been a part of the Best Buddies School Friendship program since the third grade. This exceptional young woman is a shining example of how Best Buddies has the ability to transform the lives and create leaders. This year’s Best Buddies Leadership Conference focused on “Passing the Torch” and igniting the globe with the values of our mission. Over 2,300 student leaders, volunteers and community advocates from around the world united July 21-24, 2017 at Indiana University in Bloomington to develop the skills needed to organize and lead a Best Buddies chapter at their school, while also sharing the mission within their community. 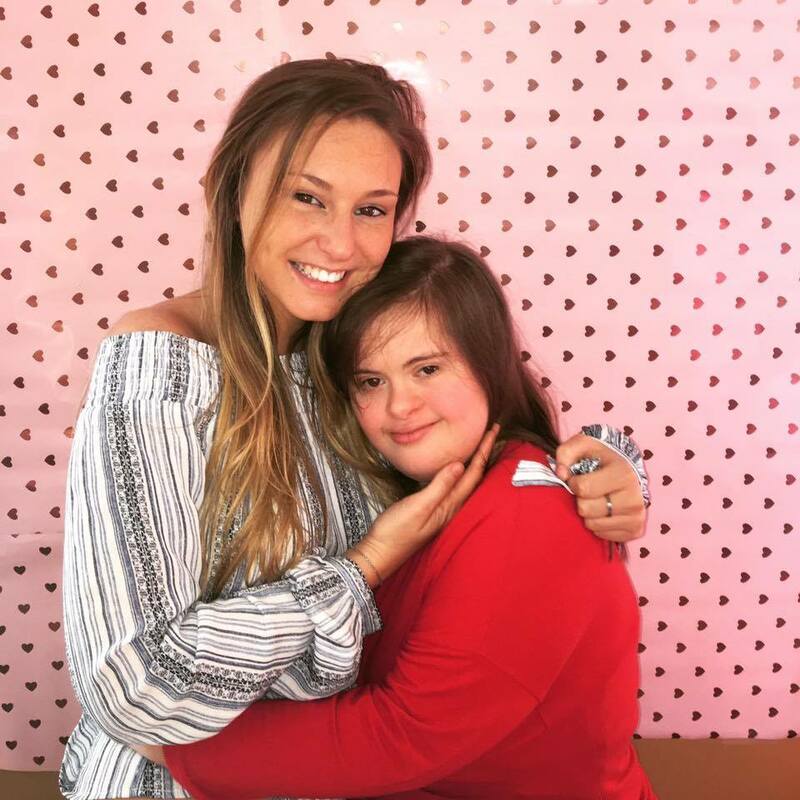 Morgan Tibbens is a participant in Best Buddies’ School Friendship Program at Lewisburg High School where she has formed an undeniable bond with her buddy, Taylor. 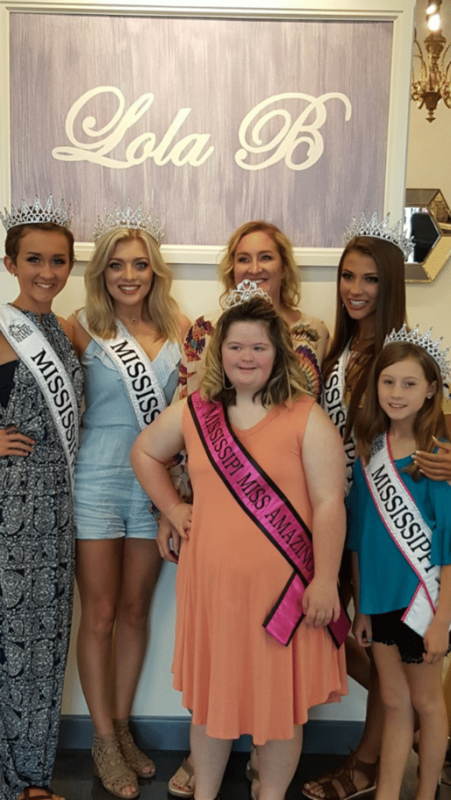 This past year, Morgan achieved local fame when she was crowned “Miss Amazing Teen Mississippi”, the state title to a national pageant that focuses on the strengths and abilities of women with IDD. 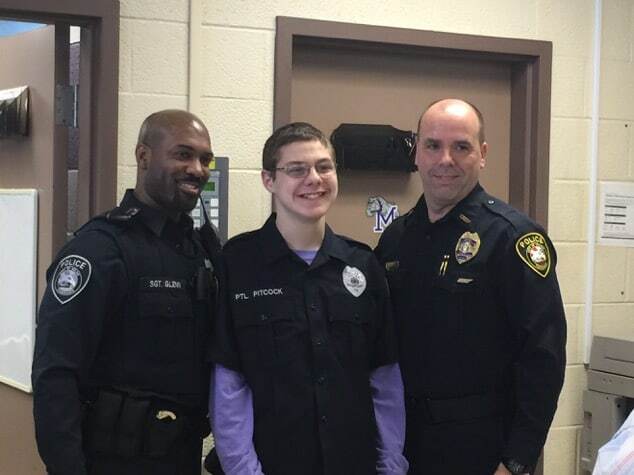 Jamie Taylor and Kyle Anderson were officially matched as a buddy pair through the Best Buddies School Friendship Program at Bartlett High School. 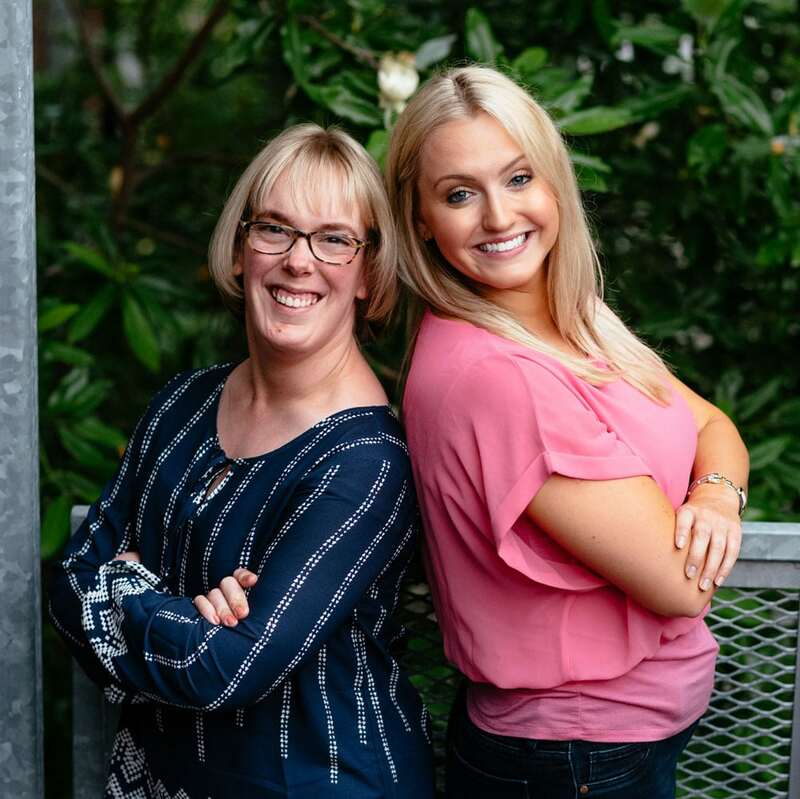 This dynamic duo serves as a heartfelt reminder to everyone they meet of the power of friendship and its ability to change lives. 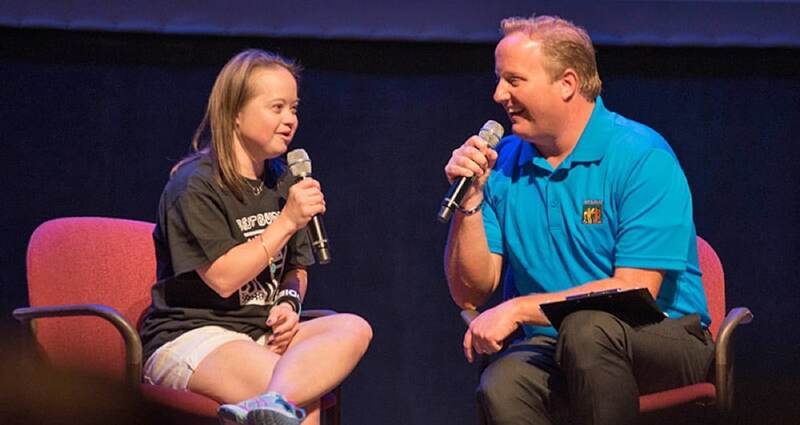 The annual Best Buddies Leadership Conference is designed to inspire, train and equip thousands of students and community leaders to be Best Buddies advocates and bring about social change. 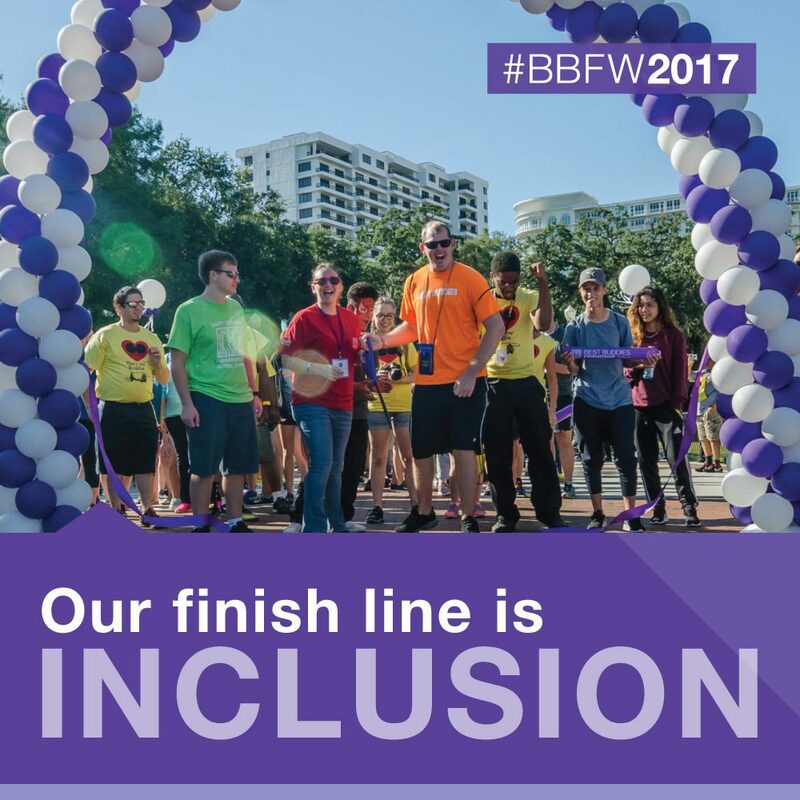 Get ready to “Pass the Torch” at the 2017 Best Buddies Leadership Conference. This year’s conference will be held July 21-24, 2017 at Indiana University in Bloomington, Indiana. Noah Schepman and Joe McClellan’s friendship is truly something special. 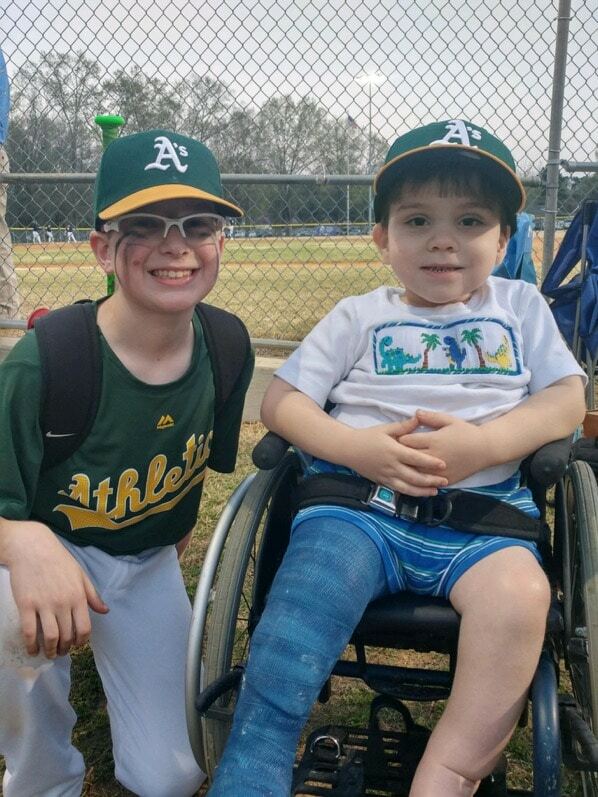 This exceptional pair sheds light on the true power of friendship at an early age. Joe first met Noah at the beginning of the 2016-2017 school year at Riverdale. With it being Noah’s first year at Riverdale, he was a little nervous, but eager to learn more about his new classmates. 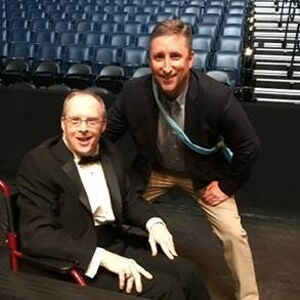 Best Buddies Citizens is one of the key programs represented in Best Buddies’ Friendship Program outreach. Our Citizens program pairs an adult with IDD in a one-to-one friendship with an adult without IDD from their local community. 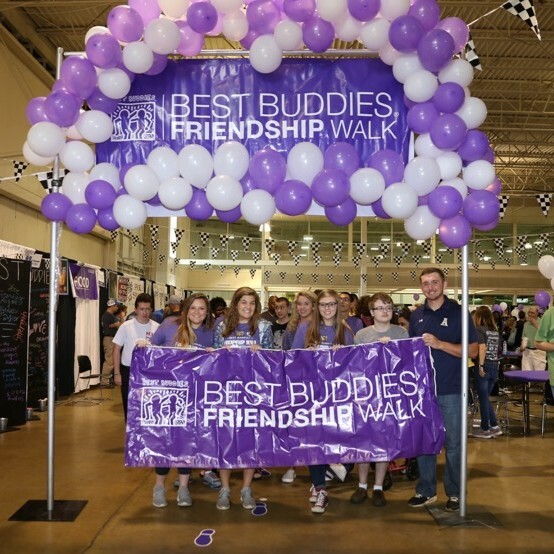 Since 2013, Best Buddies in Memphis has focused on expanding our School Friendship program from 5 active schools to over 30 schools representing successful Best Buddies chapters in the Mid-South to date. 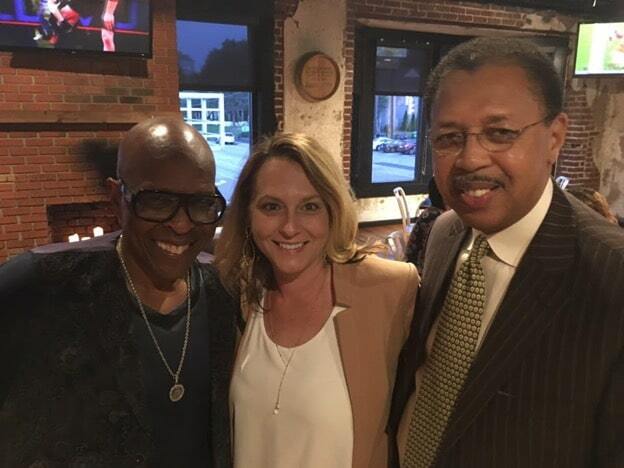 Best Buddies in Memphis hosted an ‘Evening of Thanks’ at Jeff Johnson Restaurant Group’s Local on the Square honoring our most faithful friends whose unwavering generosity continues to propel our mission to enrich the lives of individuals with an intellectual and developmental disability. 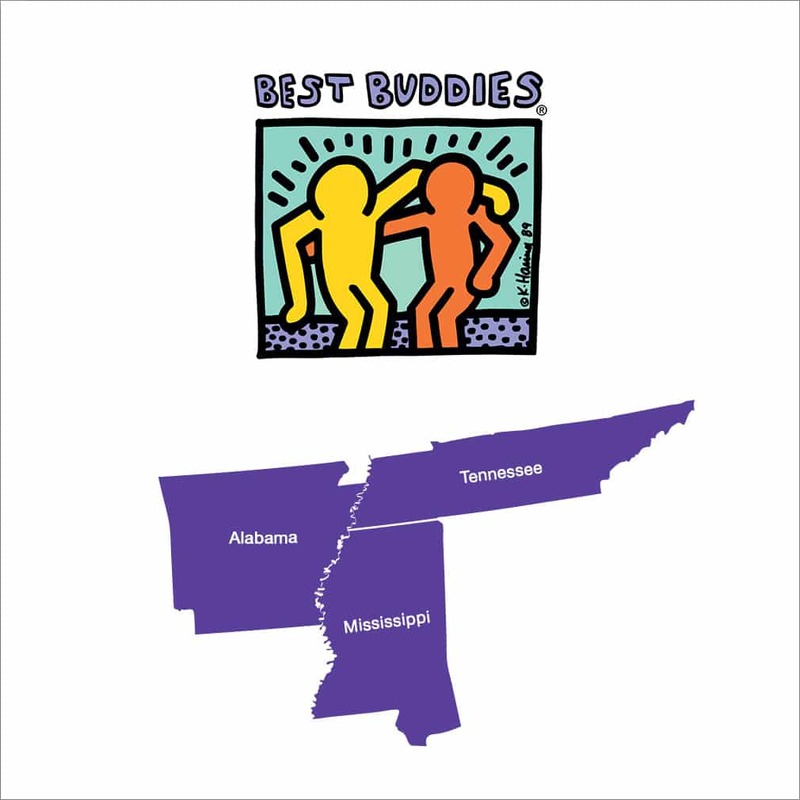 Since 2013, Best Buddies in Memphis has worked tirelessly to expand the outreach of our school friendship programs throughout the Mid-South. What began with a handful of participating schools has expanded to over 100 school chapters influencing over 4,500 members and 848 buddy pairs across Tennessee. Featuring over 550 students, 300 parents, 70 VIP guests, 80 volunteers and special celebrity appearances – it was an unforgettable evening. 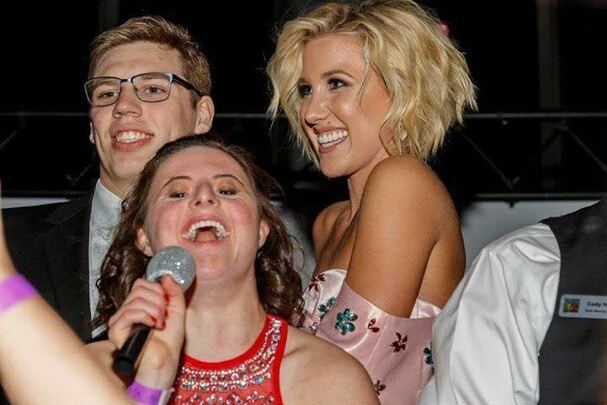 The party kicked-off as students with and without disabilities walked the red carpet together amid the excitement and flashing lights of our prom “paparazzi”. 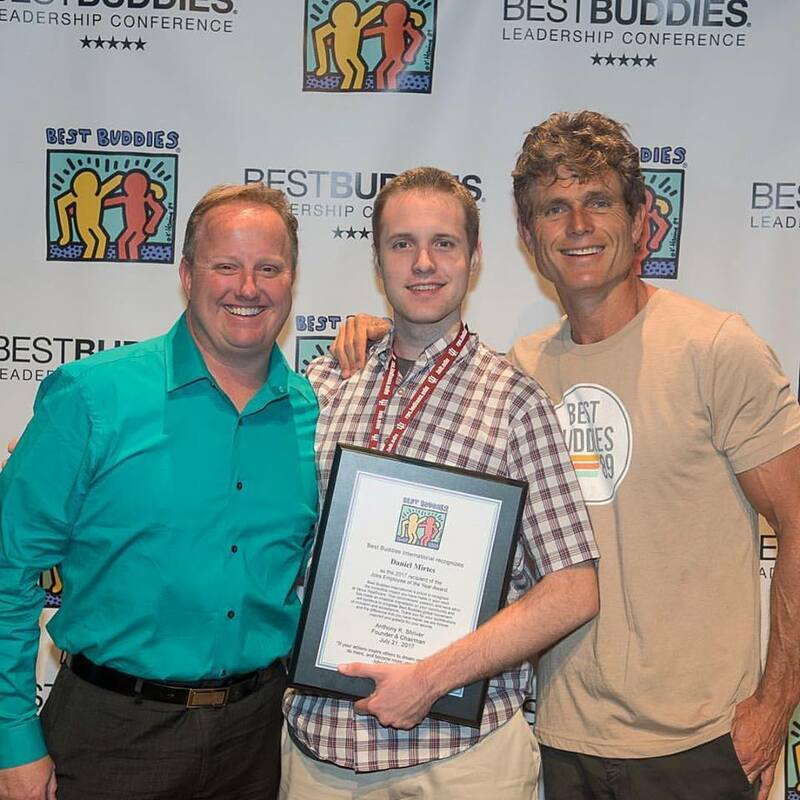 Best Buddies Jobs program in Tennessee opened in January 2015. The results are phenomenal proving adults with intellectual and developmental disabilities have outstanding work-ethic and skills. This day gathers people committed to a more inclusive world to build awareness for our society to stop and think about its use of the R-word and rally people to pledge respect toward all individuals, making the world a more accepting and inclusive place for all people, especially those with intellectual and developmental disabilities (IDD). HIP HIP HOORAY! 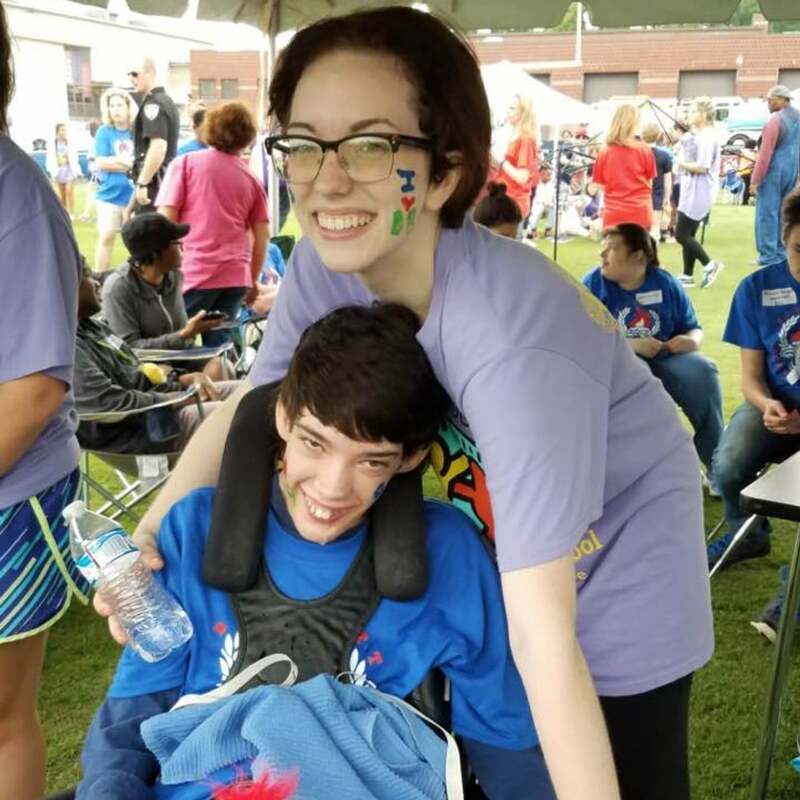 Best Buddies Tennessee has been chosen as one of Carnival Memphis’ Children’s Charities for 2016! The Carnival Memphis Children’s Charity Initiative (CCI) started in 1999 with a mission to aid local non-profits who improve the quality of life for children of all ethnic and social backgrounds in Memphis and the Mid-South. Memphis Champion of the Year 2015: Brian Cassino!